This classic wooden puzzle is a puzzle anyone in your family will enjoy! 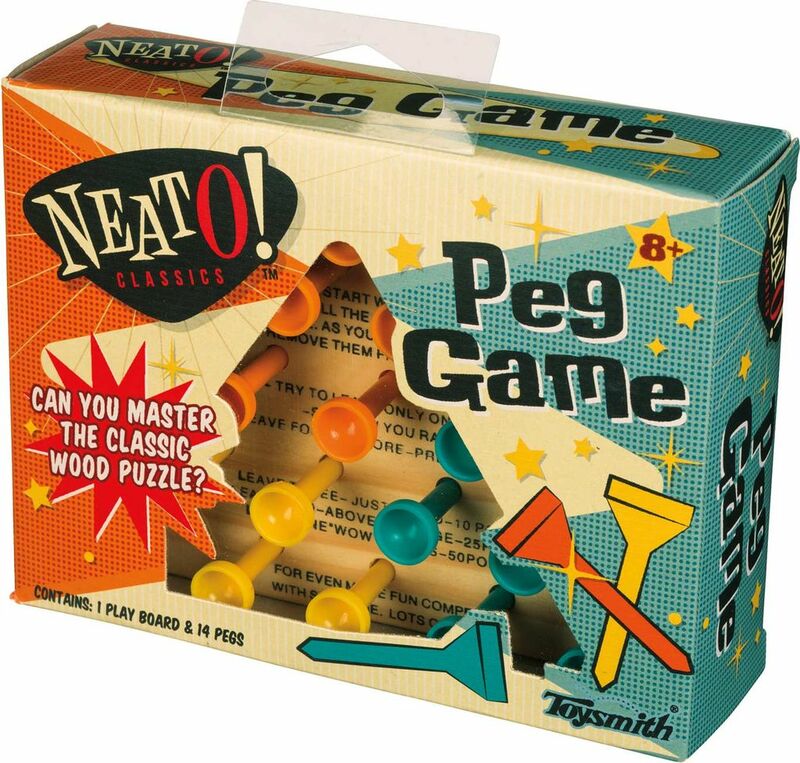 Jump the pegs to remove all but 1 peg from the board. Sounds easy? Give it a shot--we assure you, this is not as easy as it seems. Will challenge any puzzle master's IQ for hours. 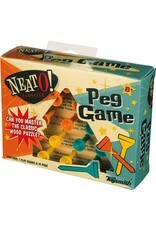 It also comes in a collectible box, making it a great gift for the classic toy collector in your family.